Expensive skincare products aside, sometimes I feel that the most effective products are to be found in one’s kitchen! Each girl has sometime or the other, experimented with food to create face masks or scrubs etc. I too, used to love doing that – and still do! The ones I am talking about today are those that have been a part of my skincare regime since my teens and they have worked wonderfully for me. Check out my video to see my top 5 skincare hacks using things from the kitchen…. Let me tell you a bit more about these ingredients and why they are so effective. 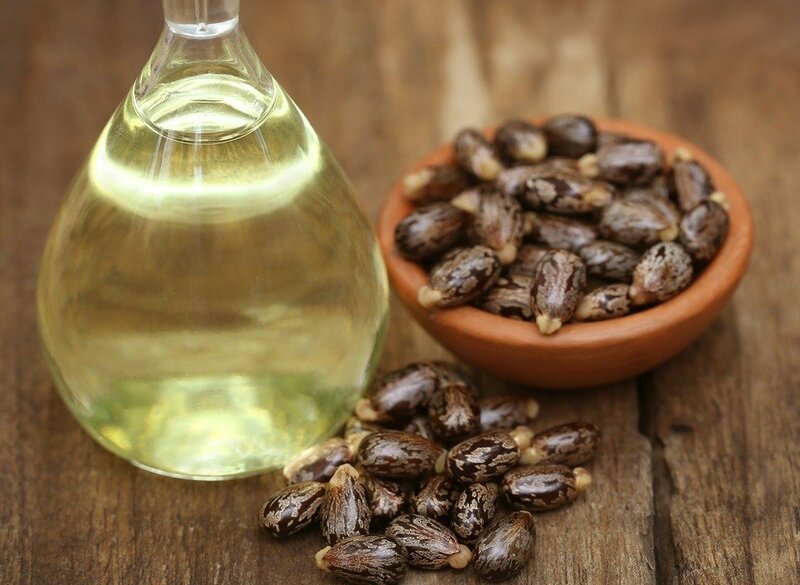 Castor Oil has anti-bacterial and anti-fungal properties that helps keep the scalp healthy. It is also rich in Vitamin E, Omega 6, Omega 9, and other minerals that help in hair growth. My mom used to mix castor and coconut oil and apply it on my hair (and I do the same for my boys as well) and I used to have long, really thick and luscious hair (till I started the colouring). Just a dab of castor oil applied on the lashes and brows at bedtime helps you get thicker brows and more voluminous lashes. So if you have sparse lashes or thin brows, do try this out. 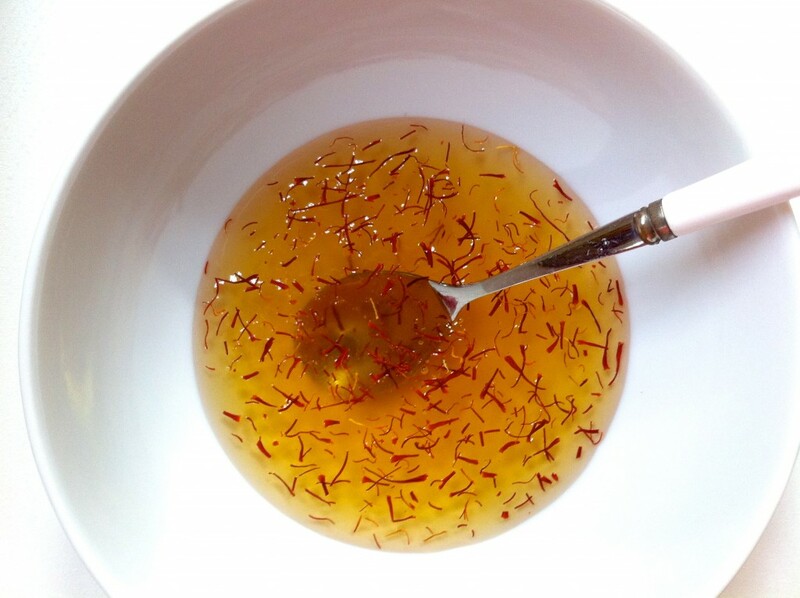 A mixture of honey and saffron makes for a great tinted lip treatment. The saffron adds a natural rosy red / brown colour (depending on the amount of saffron added – I roasted the saffron and crushed it and added loads of it so the honey became almost black!) This lip treatment is great for keeping lips soft and hydrated and for giving them a delicate colour. It can be used as a night-time lip treatment or as a tinted balm during the day. And it tastes lovely too! This is my favourite skincare hack for when I am travelling. All hotel rooms are equipped with kettle and supplies to make tea / coffee so what I do is mix the coffee, the sugar and the milk powder with a little warm water into a paste and apply it all over my face. Leave it on for a few minutes without letting it dry completely and then scrub gently before rinsing it off. 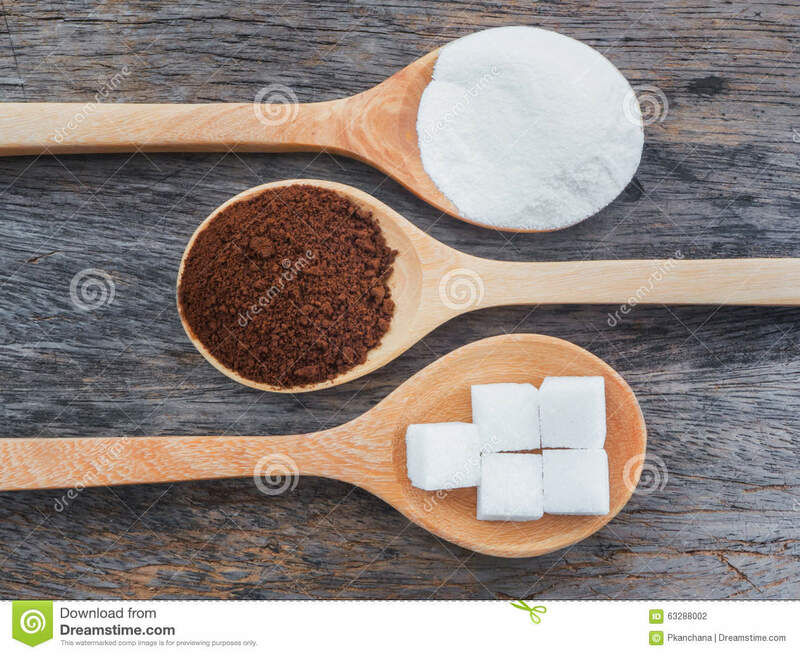 The sugar is a great exfoliant, the caffeine in the coffee boosts the blood circulation and the milk powder adds hydration to the skin. 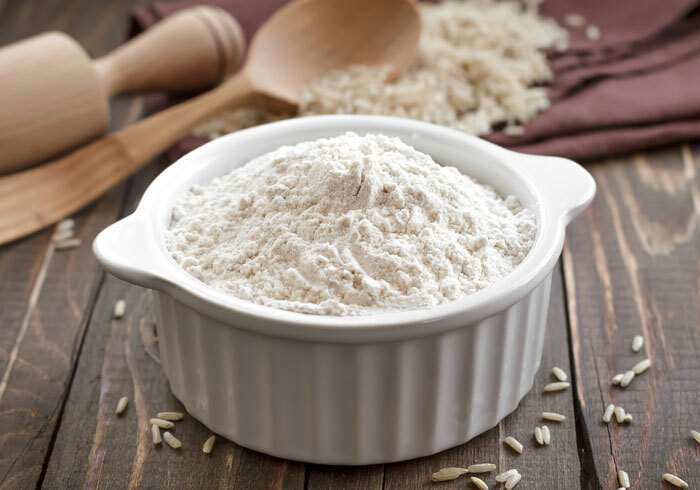 Rice is used extensively in Korean and Japanese skincare products – either the powder or rice water. The enzymes and minerals in rice are great for the skin. I love using rice flour as a gentle exfoliant because it is so fine and not gritty or abrasive at all. It can be used in multiple ways – either mixed with buttermilk / milk / green tea to make a face mask or mixed with your face wash as a scrub. 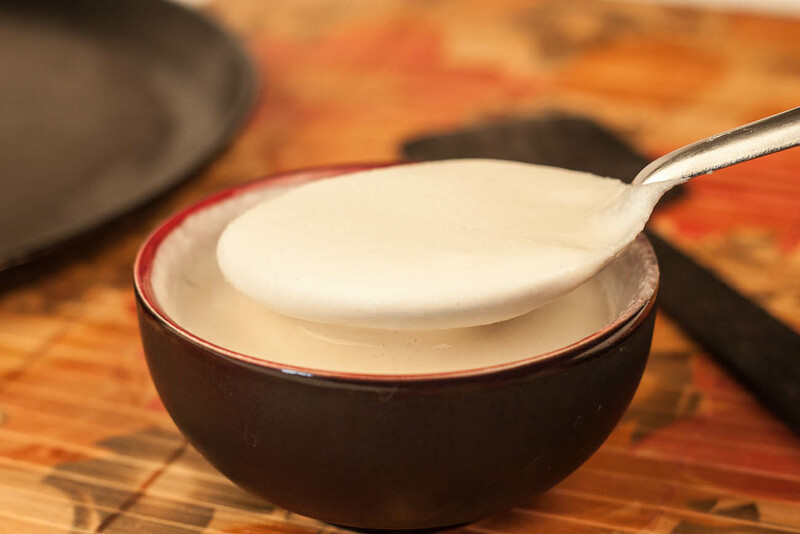 Dosa batter is made from rice flour and urad dal – both of which are high in minerals – and is fermented. This makes for a great body scrub which is gentle enough to use on the face as well. It exfoliates, softens and smoothens the skin making it feel like silk. You just need to make sure that you use a nice-smelling body wash if you don’t want to smell of dosa batter. So, these were my favourite skincare hacks that have worked wonderfully for me. Do try them out and let me know your feedback in the comments below.